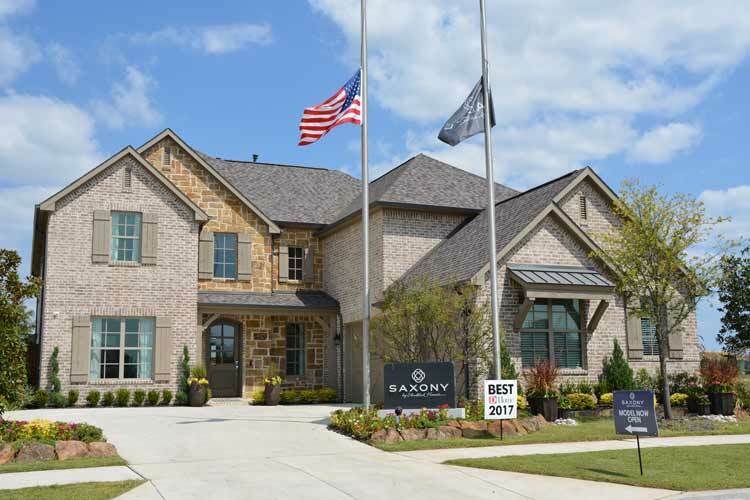 Search homes for sale in Frisco TX, including all available MLS listings of Frisco Texas homes for sale and Frisco Texas homes for rent. 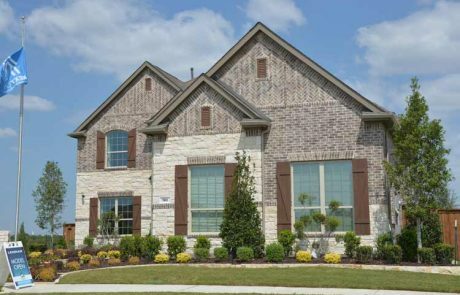 See what’s happening in the local real estate market. 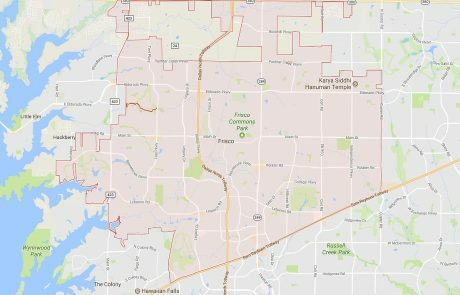 The median price of a Frisco TX home was $390,000 in September 2017, while the average price stood at $439,469. 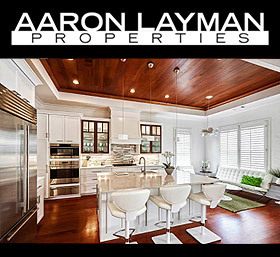 If you are in the market to buy or sell an Frisco TX home, contact Aaron Layman Properties today to speak directly with an experienced real estate broker. 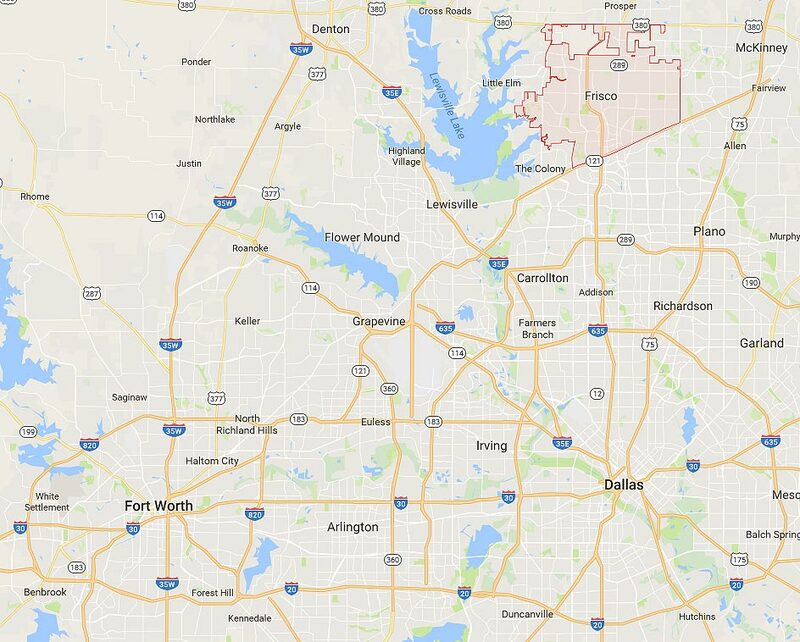 Frisco Texas is fast-growth suburb north of Dallas situated in Collin and Denton Counties. 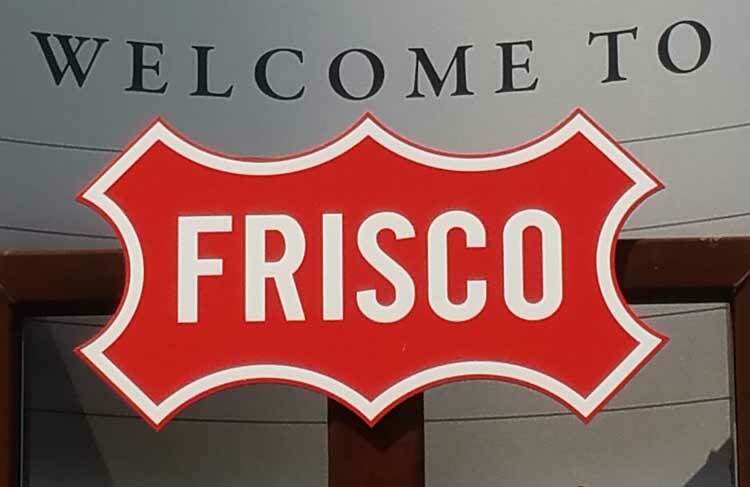 The city of Frisco has been one of the fastest growing cities in the United States during the last decade, and is now home to roughly 168,000 people. 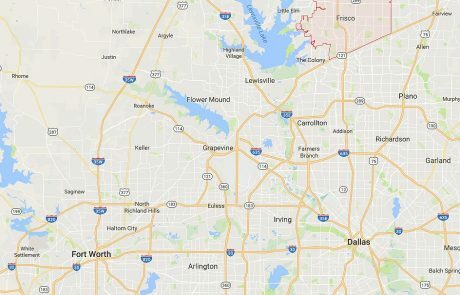 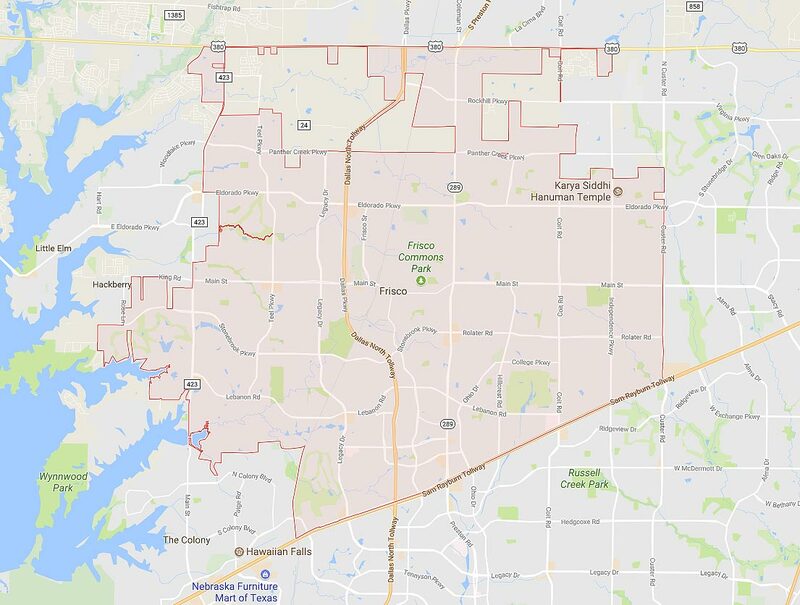 Suburban development spilling out of Plano and a relatively convenient location between both Hobby and DFW airports makes Frisco an attractive destination for professionals working in the Dallas Fort Worth metroplex. 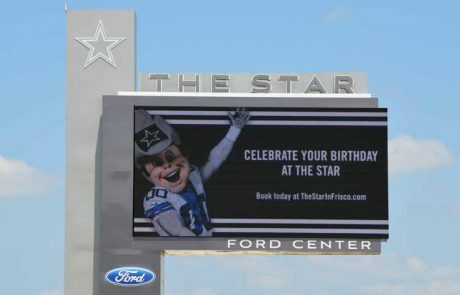 Frisco is home to the Frisco Athletic Center and in 2016 the community announced a partnership with the Dallas Cowboys with the development of the Star. 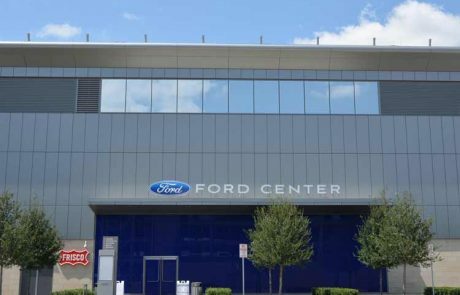 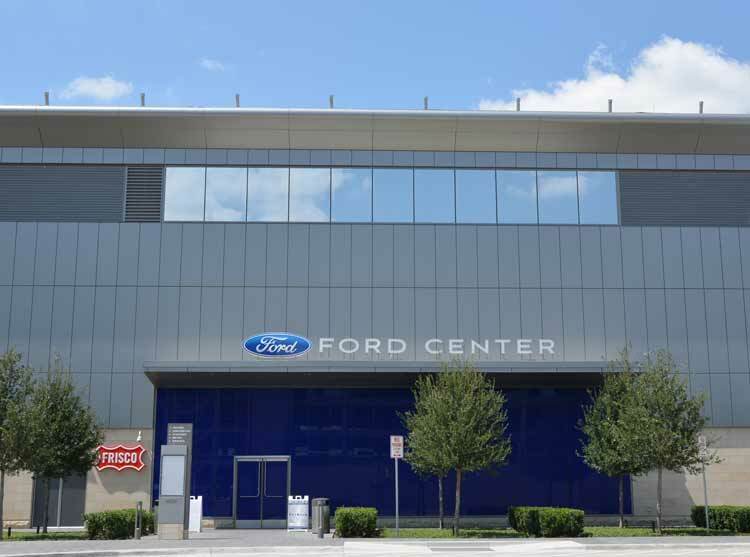 The Ford Center at the Star is a state of the art 510,000 indoor training facility that will be shared by the Dallas Cowboys, the city of Frisco and the 8 high schools in the Frisco Independent School District. 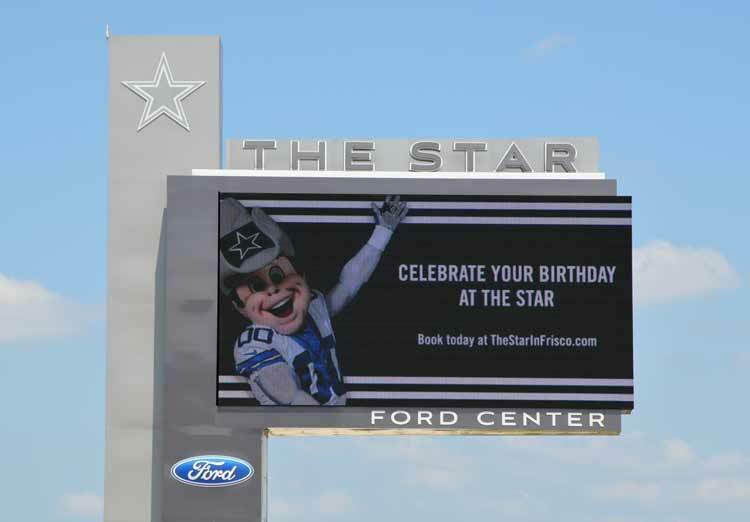 The Star now serves as the corporate headquarters of the Dallas Cowboys as well as their official training facility. 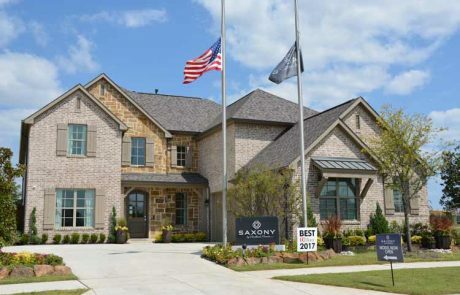 Rapid growth in the Frisco area during recent years has created a number of opportunities for home buyers and relatively new housing stock compared to the Dallas area. 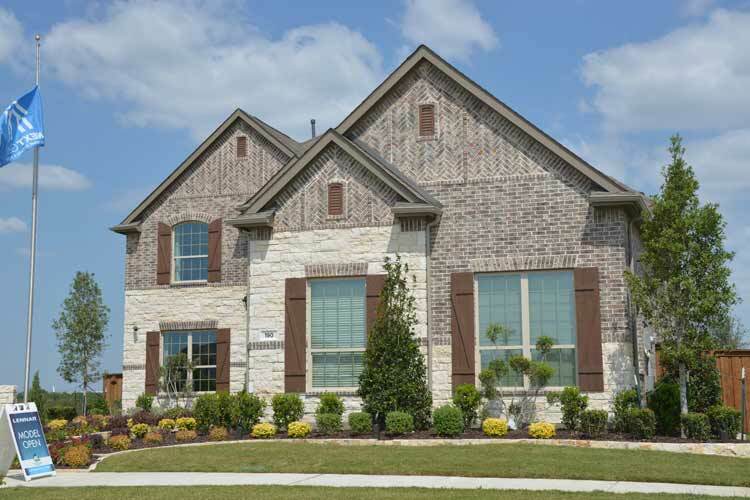 You can find homes for sale in Frisco Tx from many of the national new home builders as well as resale and recently constructed homes for sale in and around the Frisco area.